The Akashic Records are the Universe’s quantum library that contains the history of every being that has ever lived upon the earth since the dawn of creation. They are the collective understanding and knowledge containing every feeling, action, thought, and intent that has ever occurred past, present and future. 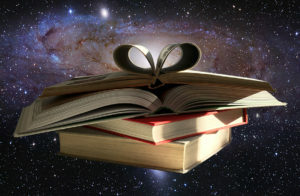 The Keepers of the Akashic Records help us explore a fluid array of potential futures as we learn and understand our records they educate, transform, connect and guide us to embrace and embody the phenomenal beings we are . 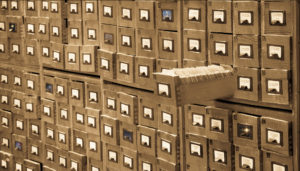 As a contemporary metaphor the Akashic Records are the super computer that holds all the data and meta-data of the universe. They are in part revealed by the theoretical principles of quantum physics and multiverses where time and space are intertwined and fluid. 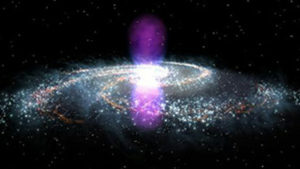 Akashic comes from the Sanskrit term Akasha (ākāśa आकाश) which means sky or ether. The Akashic Records are also referred to as the Tree of Knowledge, the Book of God’s Remembrances or in the Bible as the Book of Life and has roots in numerous spiritual traditions including Hinduism, Judaism, Christianity, Buddhism and many indigenous cultures.